The team at Advanced Prostate Cancer Institute specializes in the latest technology in treating urological diseases such as ED, BPH and prostate cancer. 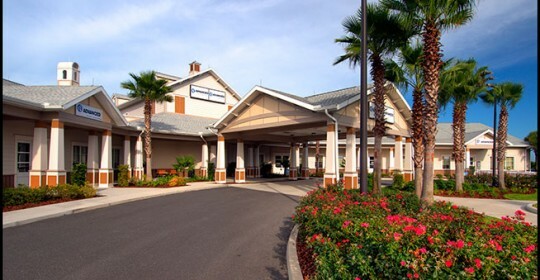 Our offices are located in Citrus, Lake, Marion and Sumter counties. Our staff and medical team can assist you in determining your best options. Please contact us. If you would like to schedule an appointment with Advanced Prostate Cancer Institute, please use the info below. We are pleased to contract with all major insurance plans including many HMO and PPOs as well as Medicare and Medicaid. Help the Advanced Prostate Cancer Institute with their fight against prostate cancer and other urological diseases. Make a donation to support urological research and technology! We are here for you. We provide personal support and expert information. Contact us now. 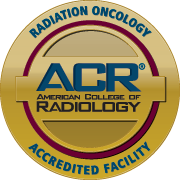 How Long Does Radiation Therapy for Prostate Cancer Take?